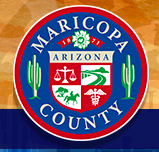 If you are arrested for DUI or DWI in Mesa, contact our Mesa DUI Lawyers immediately at (480) 833-8000. 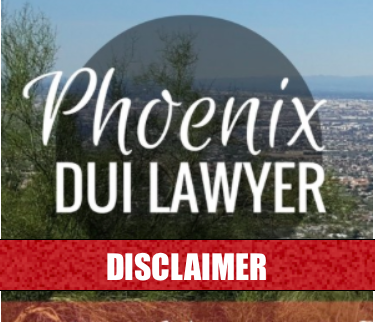 Furthermore, if you’ve been arrested for a DUI in Mesa, Arizona, you must become familiar with the Mesa DUI law. It is unlawful for an individual to operate a vehicle if the driver’s ability to safely operate the vehicle is under impairement. Impairment includes effects of drugs, alcohol, or prescribed medications. 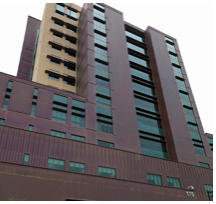 You can also be convicted of DUI if your blood alcohol concentration or content was 0.08% or higher. Do you know your legal options? 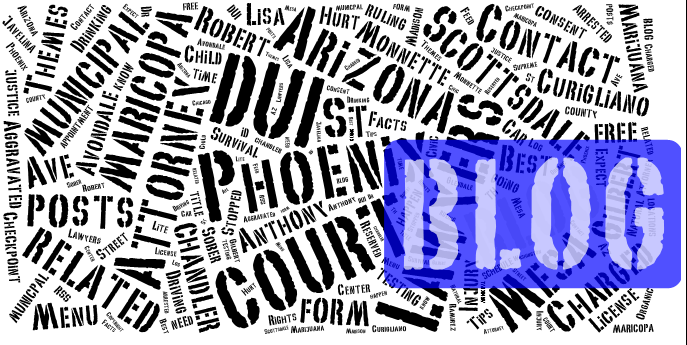 Do you have questions about the DUI arrest or process? 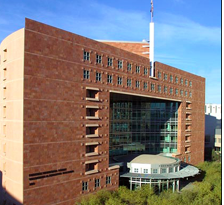 By all means, call My AZ Lawyers and consult with an attorney that specializes in Mesa, AZ DUI law. 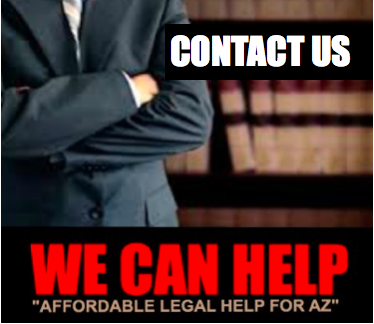 For the best advice and representation, contact My AZ Lawyers immediatly after your arrest in Mesa. 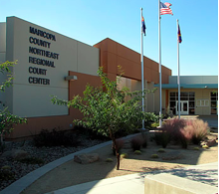 Specifically, our Mesa DUI lawyers have years of experience in defending people accused in Mesa, Maricopa County, Arizona. 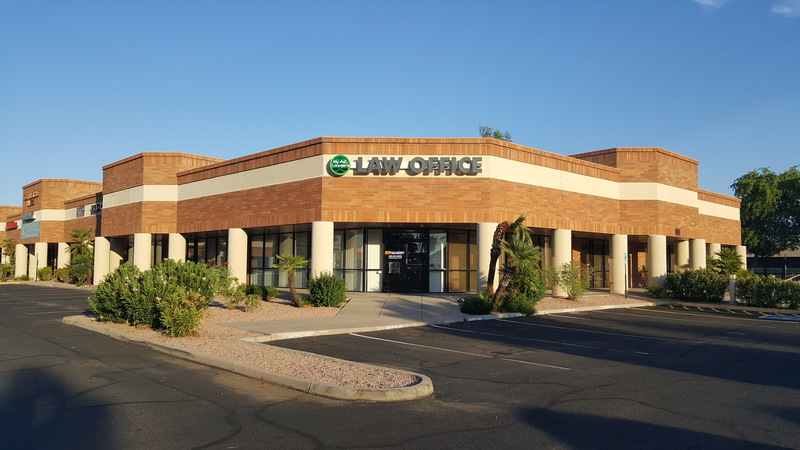 In order to successfully fight your DUI charge or to get the best possible outcome for your particular case, trust the expertise of the lawyers at My AZ Lawyers. In addition to these punishments, it may jeopardize your reputation, current and future employment / career, family relationships, finances, and permanent record. 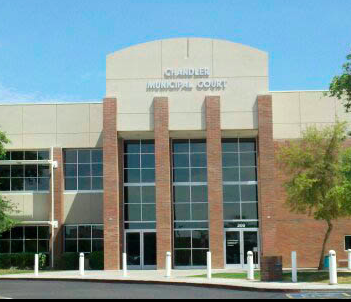 At your convenience, confidentially share your concerns and discuss your DUI case with My AZ Lawyers. It is important to realize that breath and blood tests are not always accurate; errors can occur in the arrest process. 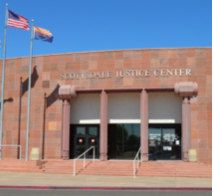 There may be a solid defense in your particular case, and My AZ Lawyers will discover the best way to defend your rights. 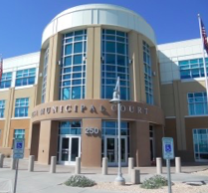 A MESA DUI IS A SERIOUS OFFENSE. CALL MY AZ LAWYERS FOR A FREE CASE EVALUATION. 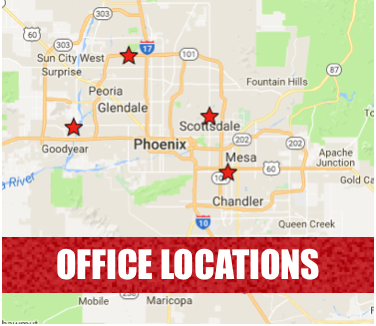 My AZ Lawyers dedicate themselves to pursuing all possible defense strategies and defending your rights in order to successfully resolve you case. 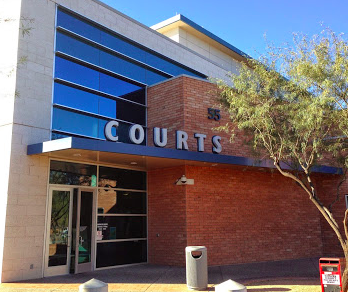 Furthermore, the attorneys at My AZ Lawyers have training in Mesa DUI law, and realize that in order to provide the best representation for their clients, they will use this knowledge of the law to well-prepare a DUI defense — from the initial consultation, gathering and assessing information and data and evidence, aggressively preparing a defense, to negotiating or ligating a successful resolution to your DUI case.